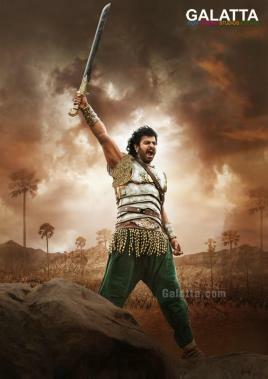 Post the astounding success of Baahubali,’Rebel Star’ Prabhas has gone on to become a household name across the nation. The victory of the Baahubali franchise soon after led Prabhas to sign up the action sci-fi adventure film, Saaho, opposite a multi-star cast featuring names like Shraddha Kapoor, Neil Nitin Mukesh, Evelyn Sharma, Arun Vijay, Jackie Shroff among others. With production in Saaho still ongoing, Prabhas took to his Facebook page a short while back today (06.09.2018) to announce he has signed up for yet another trilingual film and this time with Pooja Hegde as the female lead under KK Radha Krishna’s direction and produced by Gopi Krishna Movies in association with UV creations. 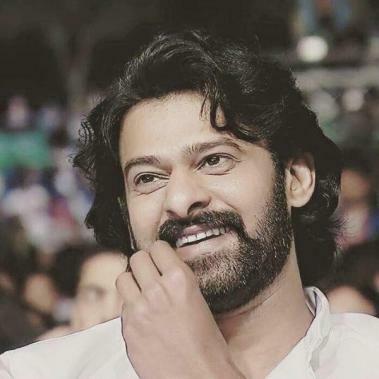 Tentatively called Prabhas 20, the film follows on the same path of the Baahubali franchise and Saaho in being a trilingual for Prabhas and will be made in Telugu, Tamil and Hindi. >>Shocking: Prabhas's Sahoo gets Competition ! 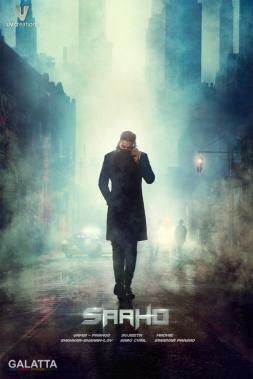 >>Wow: Prabhas's Saaho Release Date is Here !